Install camshaft bearings (page 2-190). Install crankshaft and main bearings (page 2-114). 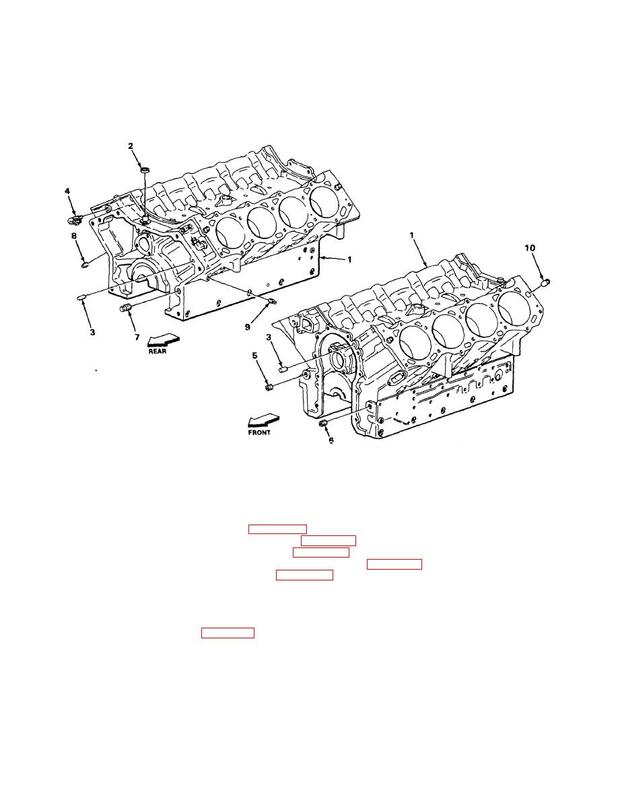 Install pistons and connecting rods (page 2-141). Install valve lifter rods and tappet valve assemblies (page 2-172). Install engine oil cooler bracket (page 2-222). Install air compressor (TM 9.2320-269-20-1). Install power steering pump (TM 9.2320-269-20-1). Install starting motor (TM 9-2320-269-20-1).